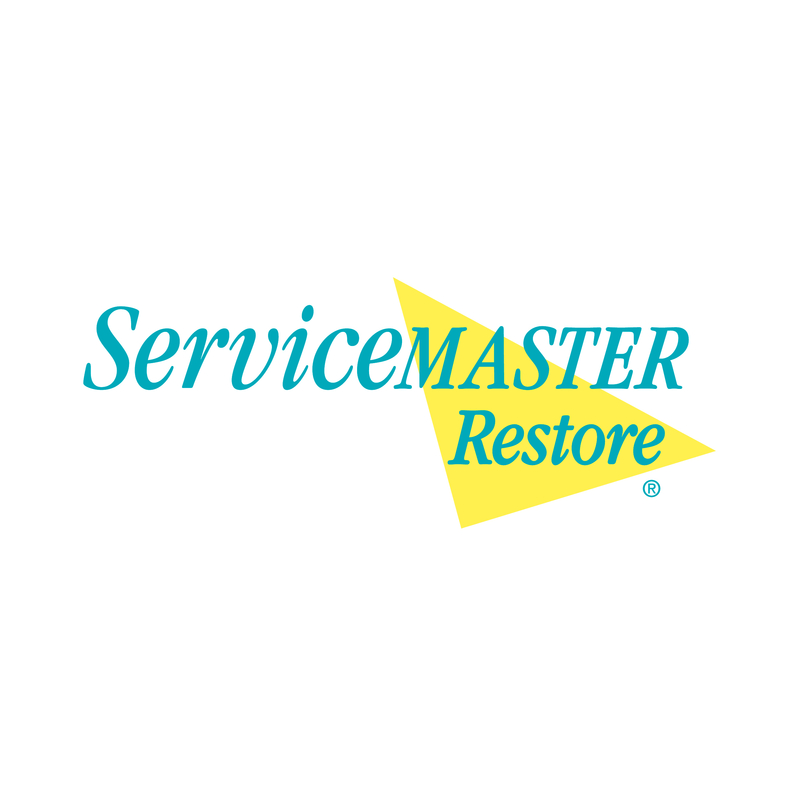 ServiceMaster Recovery Services by Streamline Restoration specializes in Water, Fire, and Mold Cleanup Restoration services for commercial and residential customers in the Kansas City Metro Area. We are the 24 hour 7 day a week Restoration Experts. We’ve perfected the process for quickly identifying damage, determining the restoration services needed, and minimizing trouble and inconvenience on your end, to repair everything from water to fire and smoke damage. Our teams will dry and clean everything from documents to carpets and upholstery to help you avoid mold problems in the future. With over 50 years of experience, we have developed the most advanced cleaning and restoration technologies and methods to do the job right. When disaster strikes, every minute counts. That’s why ServiceMaster Restore is here for you 24 hours a day, seven days a week, 365 days a year. Our Services include the following: 24 Hour Emergency Services, Board up and Tarp off, Fire Damage and Smoke Restoration, Water Removal and Water Restoration, Mold Remediation, Wood Floor Maintenance, Tile and Grout, Carpet Repair, Carpet Color Repair, Carpet Re-stretching, Commercial Carpet Cleaning, Residential Carpet Cleaning, Upholstery Cleaning, Duct Cleaning, Storage and Pack Out, Trauma and Bio Hazard Cleanup, Climate Control/Dehumidification, Project Management, Demolition Services, Hoarding, and Post Construction Cleanup.